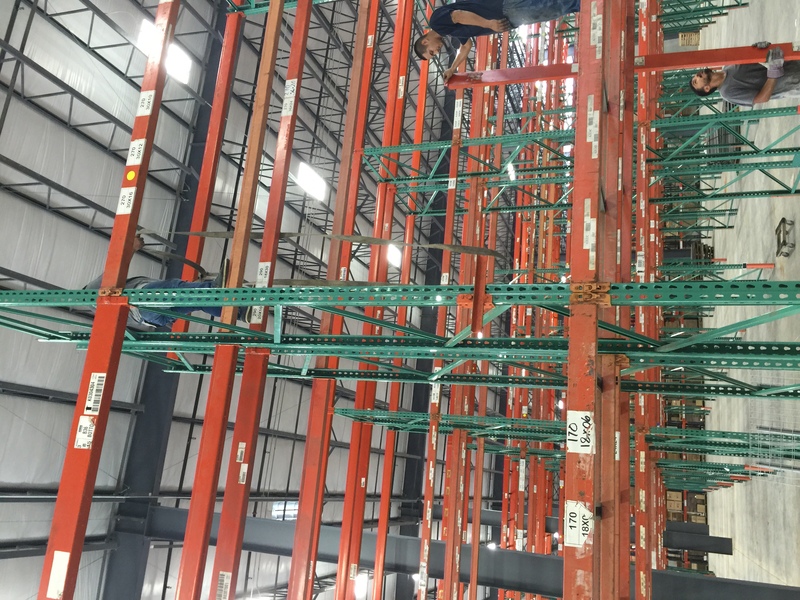 We manufacture, sell, and install pallet rack, widespan, rivet industrial shelving, and cantilever racks anywhere in the Continental United States. Our staff has hands on experience in selling and installing pallet racking, widespan, cantilever racking, and industrial shelving. Our experience and advice have saved our customers both money and headaches when dealing with storage solutions. There is a high demand for used warehouse shelving in the Houston, Dallas, San Antonio, Corpus Christi, New Orleans area. We at Shelving Concepts serve all of these areas and beyond. Watch these helpful industrial shelving and warehouse racking videos in which Shelving Concepts President Tom Amoruso answers some common questions about racking and shelving. Tom’s background in installation and sales of commercial filing systems, warehouse pallet rack, and storage systems, industrial metal shelving, cantilever rack has helped the company increase sales every year.